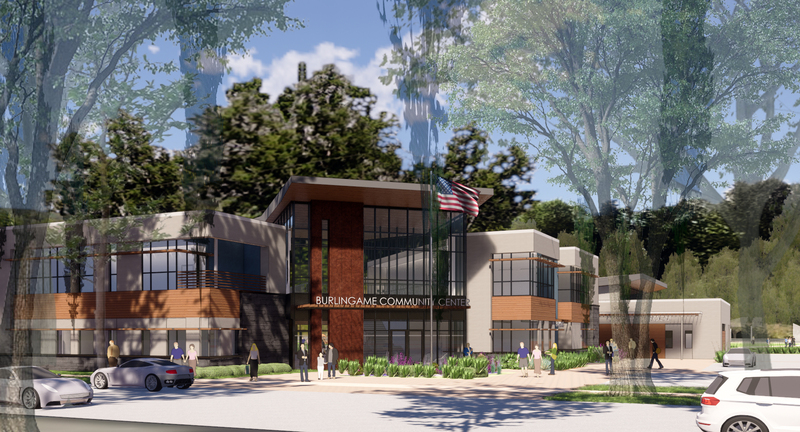 Project Description: The existing Burlingame Recreation Center would be demolished and the new Burlingame Community Center would be constructed in approximately the same location with a different footprint. The new Community Center building would be two stories in height and approximately 35,700 square feet in size. The existing playground adjacent to the existing Community Center would be moved north to accommodate the proposed location for the new Community Center and address the City’s request for the playground to be further away from the street. A surface parking lot and a below-ground level parking garage would be constructed in the eastern corner of the project site. In total, 84 parking spaces would be provided, with approximately 40 parking spaces in the below-ground level and 44 spaces in the surface parking lot. Notice of Intent to Adopt a Mitigated Negative Declaration - In accordance with Section 15072(a) of the California Environmental Quality Act (CEQA) Guidelines, notice is hereby given of the City’s intent to adopt a Mitigated Negative Declaration for the proposed project. The City of Burlingame has completed a review of the proposed project, and on the basis of an Initial Study and mitigations, finds that the project will not have a significant effect upon the environment. 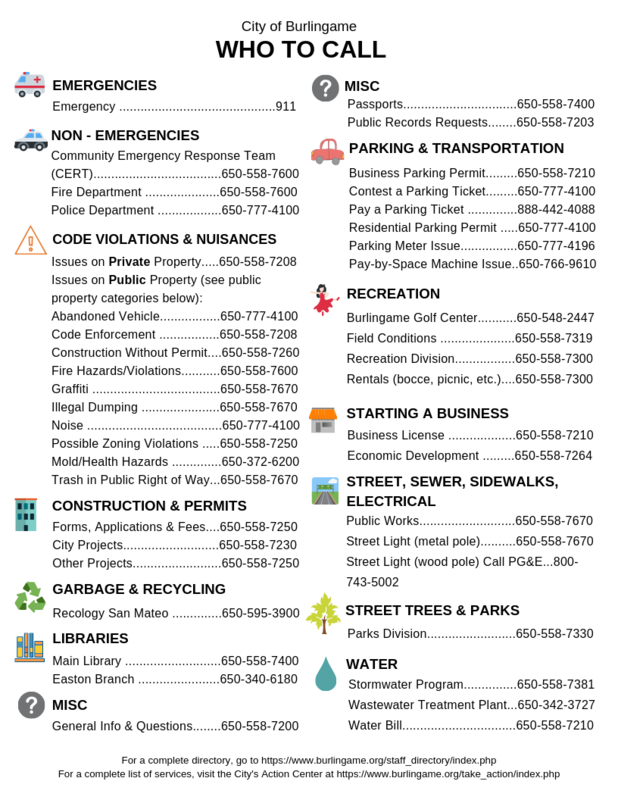 The Notice of Intent to Adopt a Mitigated Negative Declaration and Initial Study/Mitigated Negative Declaration are available for public review at City Hall, Community Development Department - Planning Division, 501 Primrose Road, Burlingame, California, 94010. As mandated by State Law, the minimum comment period for this document was 20 (twenty) days and began on Septebmber 13, 0218 and will conclude on October 3, 2018. Pursuant to Public Resources Code Section 21177, any legal challenge to the adoption of the proposed Initial Study/Mitigated Negative Declaration will be limited to those issues presented to the City during the public comment period and/or during any duly noticed public hearings. The City Council will hold a public hearing to adopt the Mitigated Negative Declaration on November 19, 2018 at the City Hall Council Chambers, 501 Primrose Road, at 7:00 pm.